Nine Lives CPR > Blog > CPR > BLS Step 1 – Check for Responsiveness.. Learn the proper techniques of CPR so you can save yourself the embarrassment. 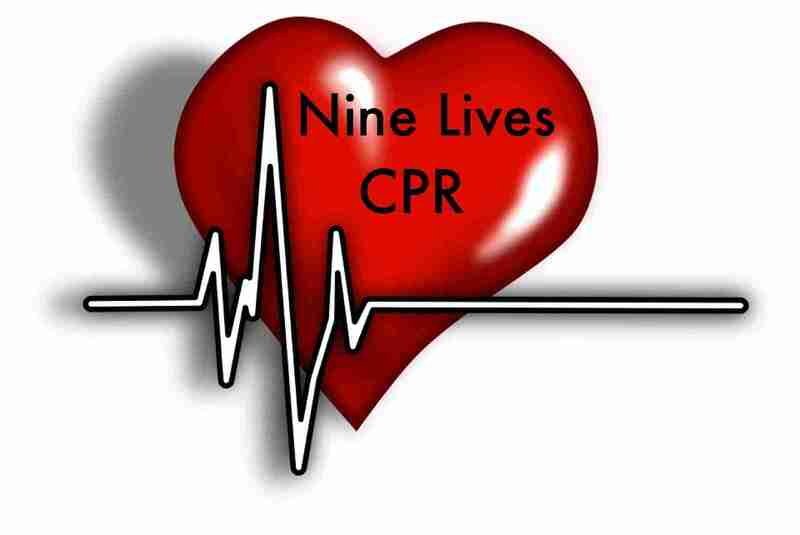 Nine Lives CPR training offers a variety of classes to fit your needs. We will even travel to your location! Schedule your training today! Don’t be a Dummy, Get Certified!